Have you heard about this wonderful stretch of bushland in the inner south west? Do you know much about it? Join us for a relaxed Sunday morning walk on the 27th August and find out more. 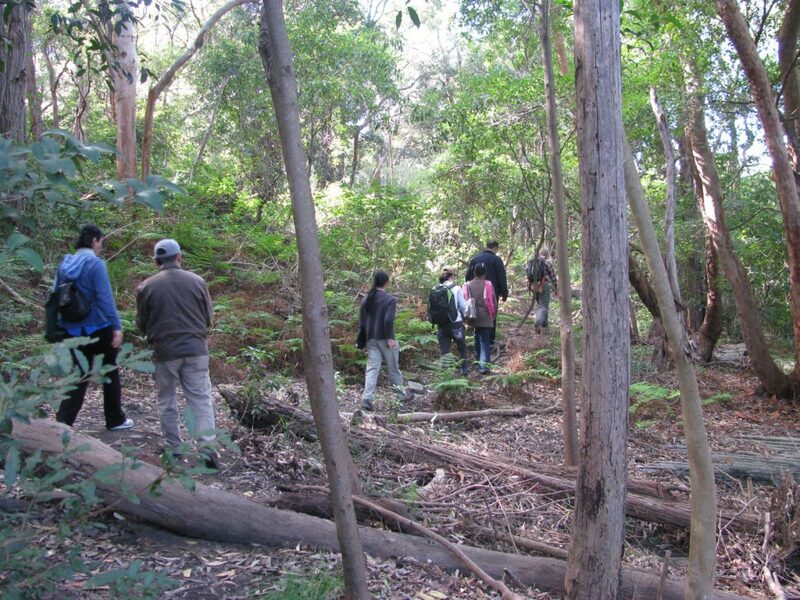 The walk will traverse part of the Two Valley Trail (TVT), which in its entirety is a 13 km walk along the Wolli Creek and Cooks River Valleys. This second walk in our winter walk program on Sunday 27th August will be from Bexley North to Turrella. It will start at 9 am sharp, and finish around 12 noon. Registration is essential, and bookings are now being taken for this walk. The walk is free to Wolli Creek Society members (Membership is $10 pa for an individual & $15 for a family/household. By arrangement, you can join on the day, however as numbers are limited preference will be given to those who have joined ahead of the day).